No do-it-yourself Jeep owner needs to be reminded that changing your oil is one of the most basic maintenance tasks for getting the maximum mileage out of your Jeep. 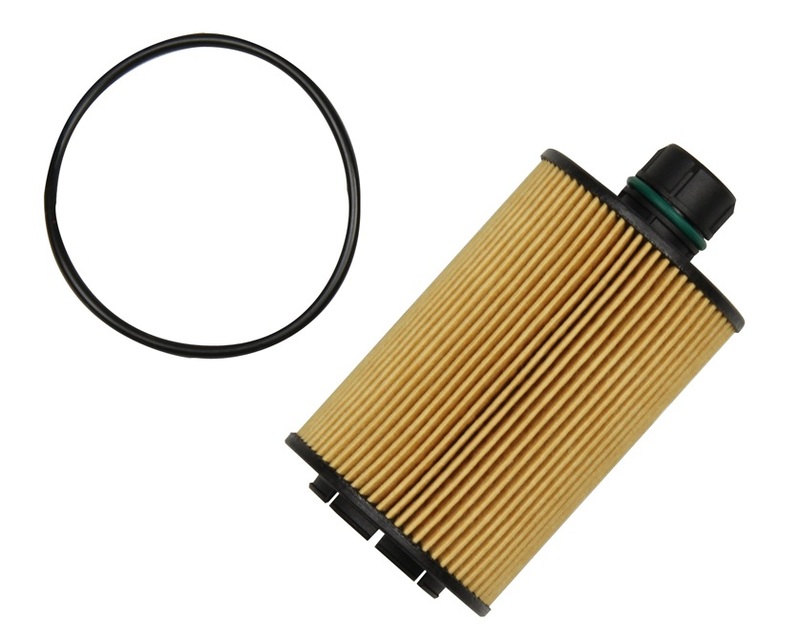 JustforJeeps.com makes sure to stock all the items you need for regular maintenance of your Jeep, including this Mopar factory oil filter for Jeeps with the 3.0-liter diesel engine. Whether you need genuine factory replacement parts or you're looking for the finest aftermarket accessories to keep your Jeep in top condition, you can count on JustforJeeps.com to have the parts you need at low prices.